Visit us at The Wijn House to taste their delicious wines all this week! The Wijn House is a wine shop and tasting room located on the historic Pella town square in central Iowa. 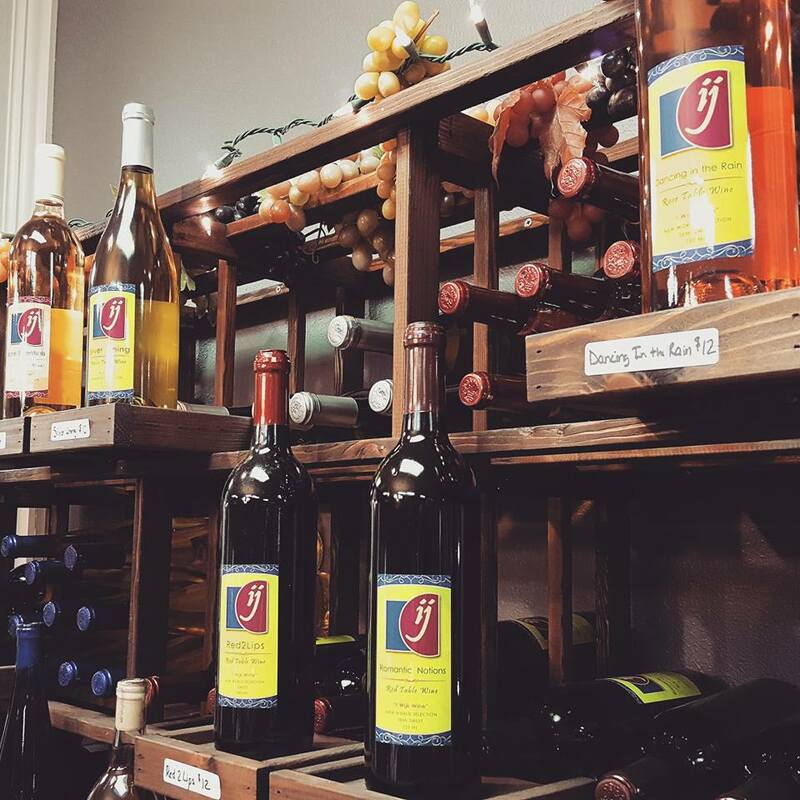 We specialize in Iowa wines and feature a selection of over 200 wines from more than 30 wineries around the state. We also carry locally produced chocolates and cheeses as well as Iowa sourced wine accessories. We taste a different winery each week, so stop in often to try a variety of wines and find your favorites! The Wijn House is a great spot for your next date night, girls night, or to learn about wine in a relaxing and welcoming environment. No reservations necessary, stop in and find the perfect wine for you today! Experience the full breadth of the Iowa wine industry by sampling wines from a weekly featured winery. We offer tastings, sales by the glass, and bottles. We love to initiate those who are new to wine, so no expertise required! Schedule a private event with friends or meet new ones at one of our public events.